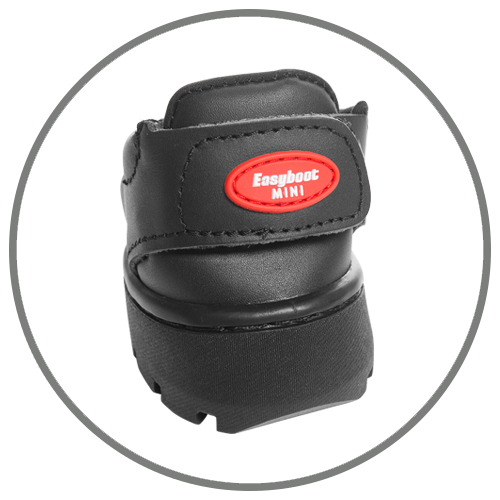 The Easyboot Zip is a simple slip-on boot designed to protect the hoof. 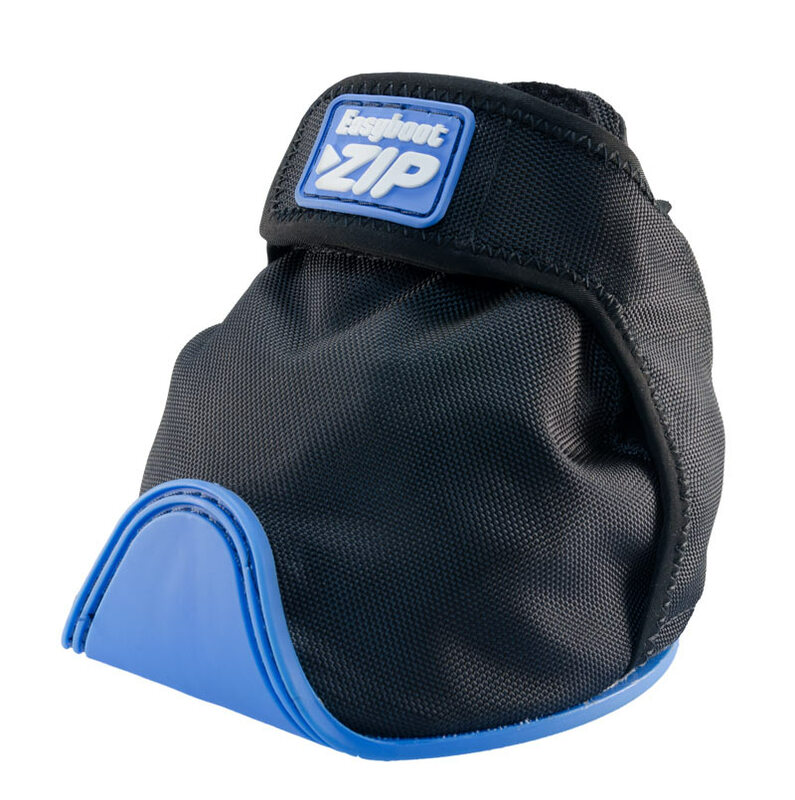 Safe and easy to apply, the Zip is a better alternative to clumsy foot wraps for medicating the hoof or keeping the hoof free from dirt and oils. The removable internal leather sole helps pull moisture from the hoof and can be easily removed for cleaning. Loosen the hook and loop closure at the front of the boot and bend the rear of the boot collar back until it is flush with the base. Pick up the hoof. Holding the boot from the its base, slip it over the toe and onto the hoof. Push the boot on as far as you can with your hands. Place the hoof on the ground to set the heel and return the rear collar to the upright position. Fasten the hook and loop closure at the front of the boot. Unfasten the hook and loop at the top of the boot. Pull the boot off by pulling down and away on the back of the boot. Q Can I throw them in the washing machine? A Yes, simply remove the leather pad. We suggest cold water and a mild detergent. 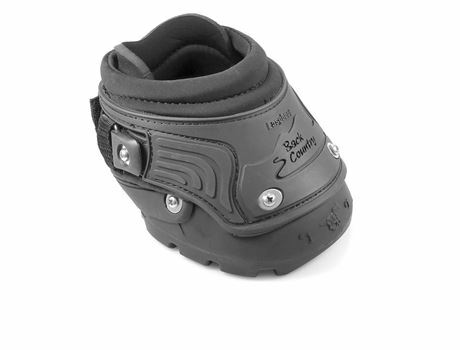 Q Can I use them in snow or slippery conditions? A No, the tread pattern does not provide adequate traction. Q How long can the Zip be left on? A The Zip is a short-term boot. We recommend no longer than 5 hours. Q Can I use these boots for turnout? A No. Turnout is not recommended in the Zip boot. This boot is specifically designed to protect the hoof from dirt and oils during pre-gluing hoof preparation. It’s also great for medicating the hoof, instead of using wraps. Q Can I ride in these boots? A No. The Zip is better suited for pre-gluing hoof preparation, hoof medication, and in situations requiring very limited movement. 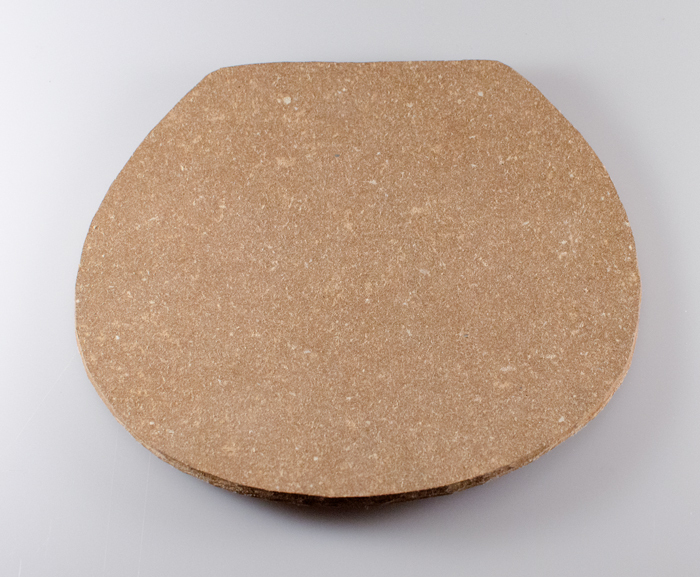 Q Can this be used over shoes or bare hooves for protection against rocks? A No. 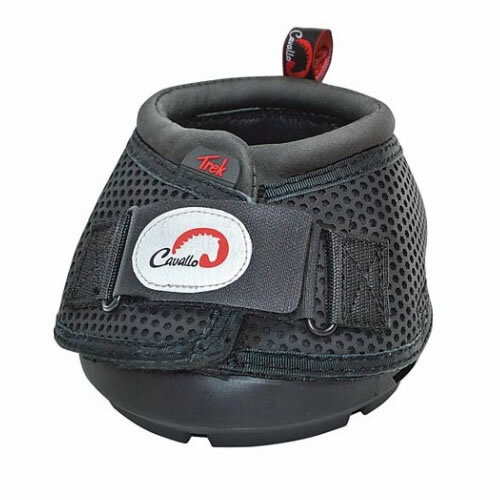 The Zip is designed for bare hoof protection under supervision, and in non-aggressive footing and conditions. Q Can I travel in this boot? A No. The Zip would not offer adequate hoof protection while travelling. Please consider the Cloud, the Transition, or the New Trail. Q Can I soak in this boot? A No. 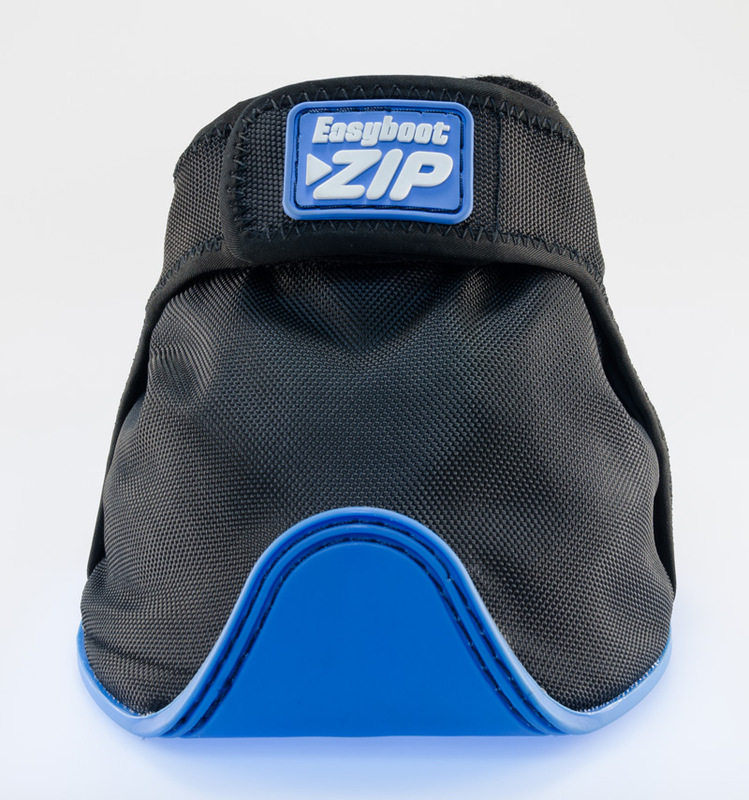 The Zip was designed with less bulk and a non-rigid construction, so it does not support soaking. Q How tight should the top be closed? 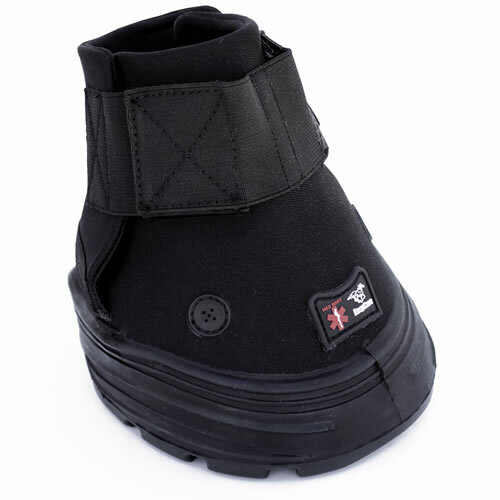 A The Velcro closure at the top should be snug enough to prevent debris from entering the boot from above. 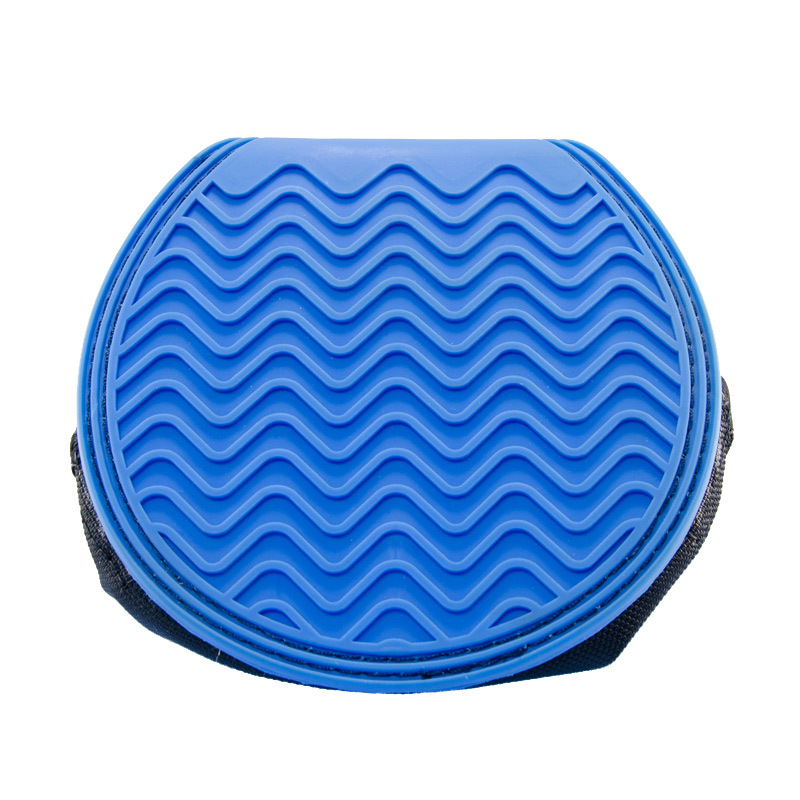 Thanks to the extra thick cushioning around the pastern area, you can fasten it securely without any discomfort or restriction of movement. Q Can I put a different pad in the boot? A Yes. If the horse has difficulty supporting himself, you can offer him additional comfort and support to the weight-bearing hoof and leg column during hoof prep. Simply use the pad that comes with the Zip as a template for trimming the Comfort Pad to the correct size. Q How should I clean the pad? A Allow the pad to dry, use a brush to get the caked dirt off, then wipe it down with a damp cloth. Q Are the leather inserts replaceable? Q Can this be used for a spare tire on a ride? A No. These boots are designed to protect the hoof in a controlled environment, and are not meant to withstand the rigors of hacking.